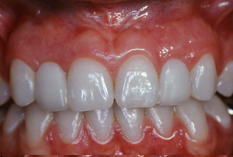 The purpose of gum/bone augmentation is to create an increase in the width, depth or height of gum and bone tissue around teeth or in an area where teeth have been lost. 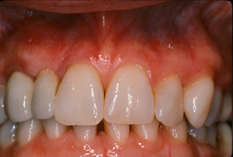 This procedure accomplishes the intended result in most cases; however, tissue regeneration is unpredictable and not always 100%. 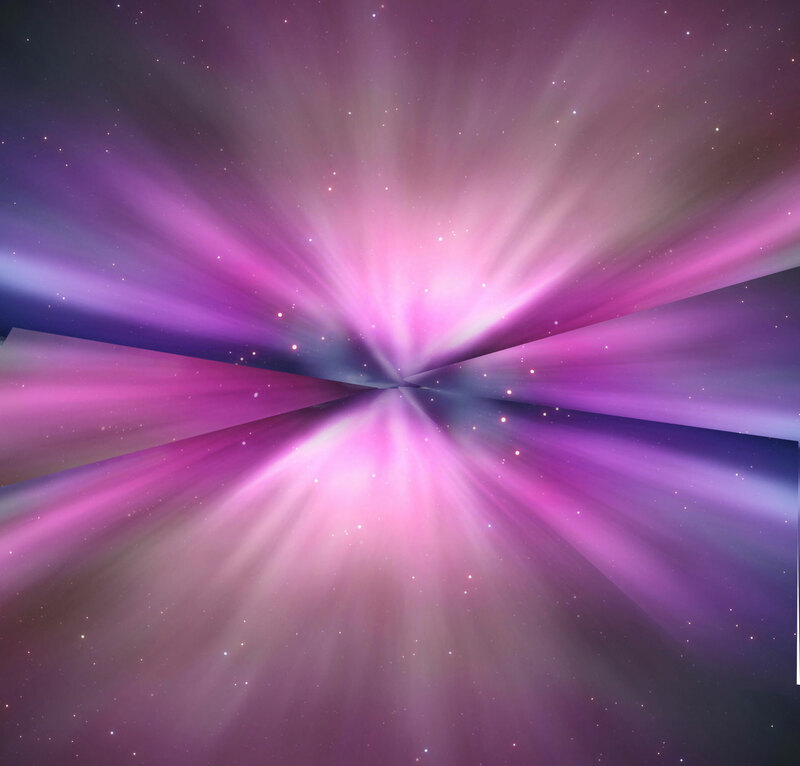 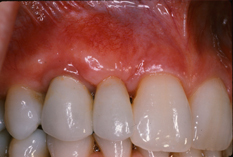 Partial regeneration of gum and/or bone is possible. 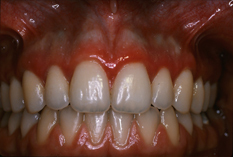 Most results are an improvement. 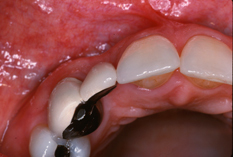 Occasionally a secondary procedure may be necessary to achieve the intended result. 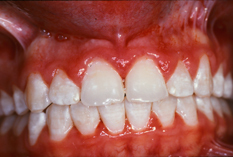 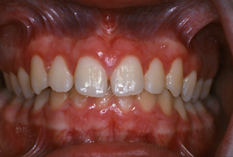 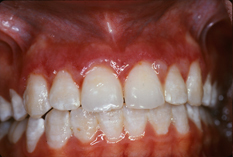 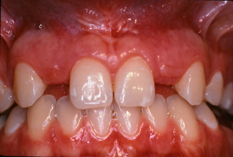 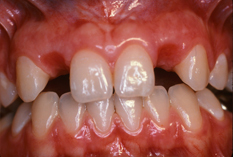 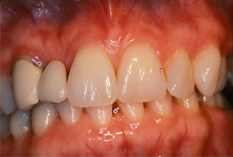 Many patients also suffer from excessive gum tissue which makes teeth look too short and asymmetrical. 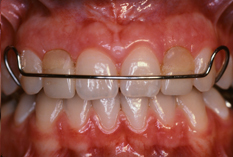 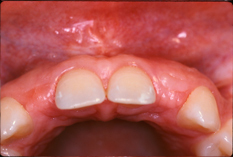 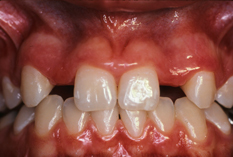 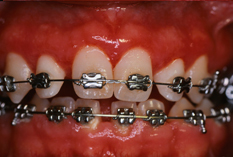 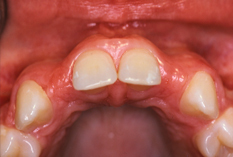 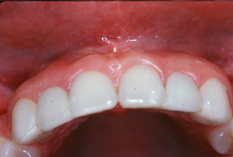 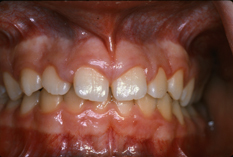 Teeth should mirror one another from each side of the midline in length and shape. 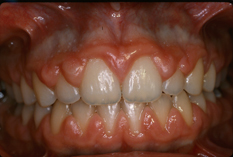 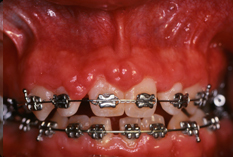 Please scroll down to see examples of smiles before and after treatment.